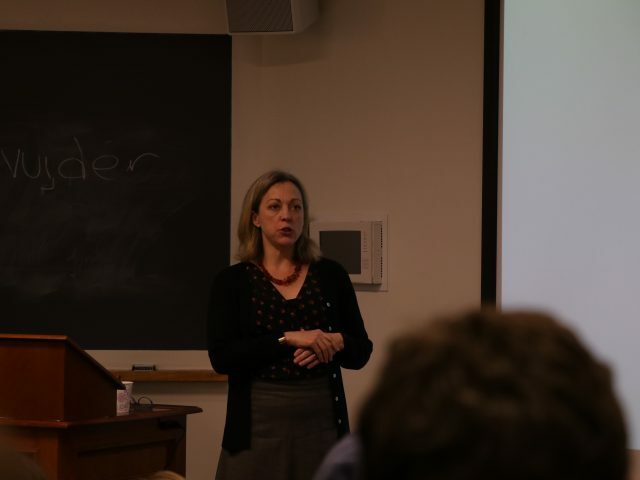 Political donations by Bowdoin faculty and staff surged during the 2018 midterm cycle and universally supported liberal causes, according to an Orient analysis of data from the Federal Elections Commission (FEC). Donations made by members of the College’s Board of Trustees were varied between Democratic and Republican groups and candidates, but donations to liberal causes far outnumbered donations to conservative causes. Employee donations recorded by the FEC amounted to $22,148 in 2018, with the entirety of the funds going to left-leaning candidates or groups. 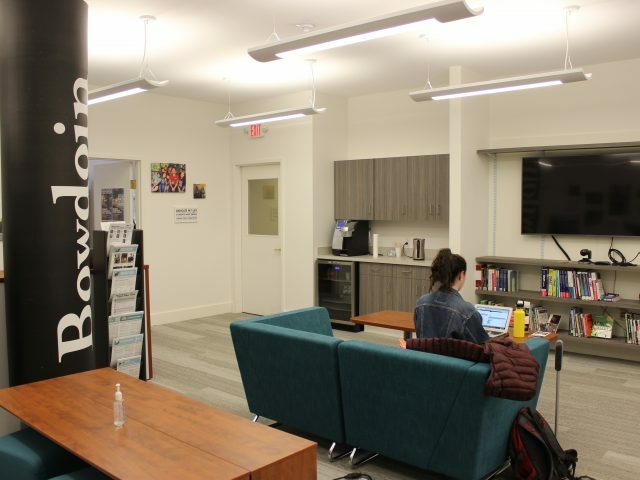 The figure exceeded the $18,626 that was donated 2016 and is nearly four times as much as the College’s employees donated during the last midterm cycle in 2014. 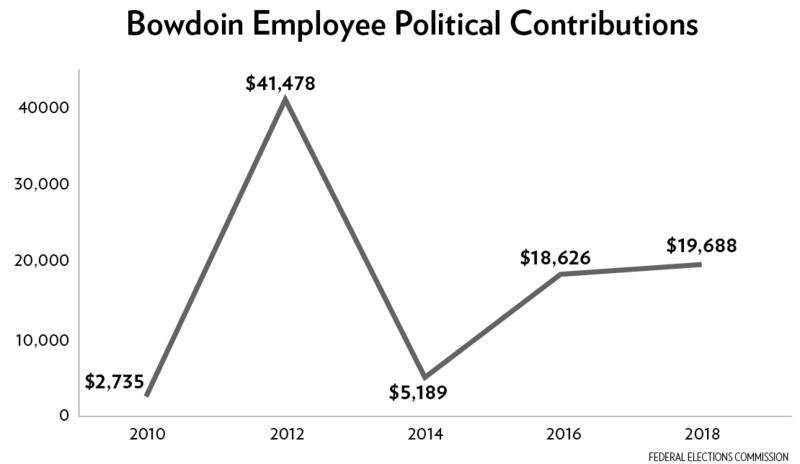 CREEPING BACK Political donations by Bowdoin employees in 2018 far exceeded other midterm years, though still didn’t top the 2012 election. All donations recorded by the FEC went to liberal candidates or causes. Professor of Government Michael Franz, whose research includes campaign finance, noted that the 2018 election cycle included more competitive races, both in the primary and general elections. The number of races and the hype around them could have energized donations from both parties’ bases and may explain the uptick in donations. “I think we’ll find, given how many competitive elections there were, that there was more money than previous congressional elections,” Franz said. The FEC’s public dataset only includes individuals whose cumulative political contributions exceed $200, meaning it’s possible that some employees made small donations to conservative causes or groups. The liberal slant of donations from employees didn’t come as a surprise to Francisco Navarro ’19, leader of the College Republicans—though he noted that campaign contributions are only one aspect of political action. 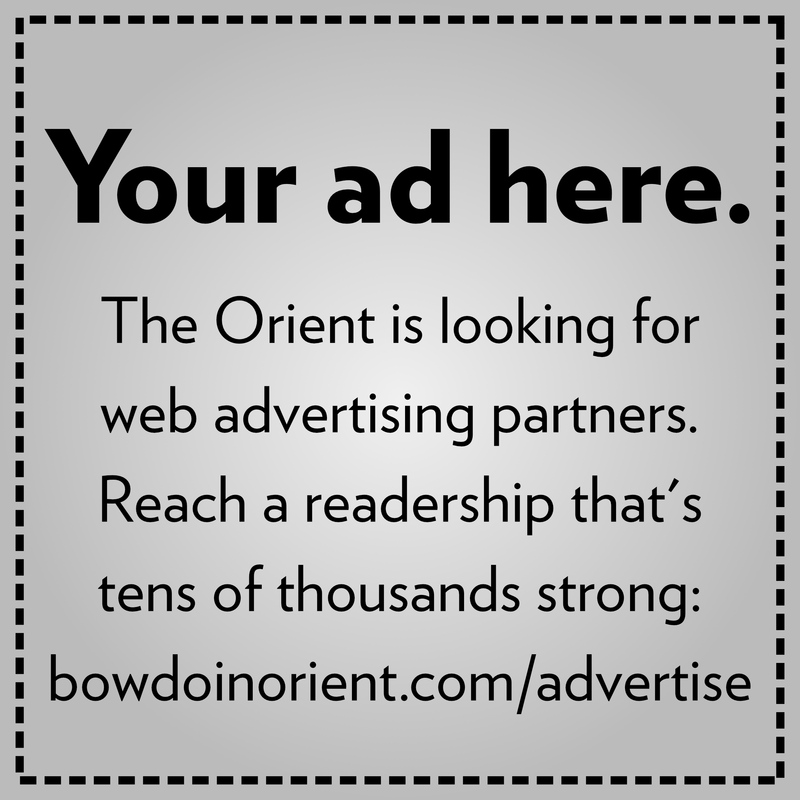 The uptick in political donations from Bowdoin employees still pales in comparison to donations made by members of the College’s Board of Trustees, which summed to $1.5 million in 2018. Of those donations, $1.32 million went toward liberal causes, while $179,000 supported conservative candidates or groups. An additional $14,000 went to political action committees (PACs) that have historically supported candidates from both parties. Leading the way in trustee political giving was John Fish ’82, CEO of the Boston-based Suffolk Construction Company, who made a $1 million donation to the Senate Majority PAC, a Super PAC which supports Democratic candidates for Senate. 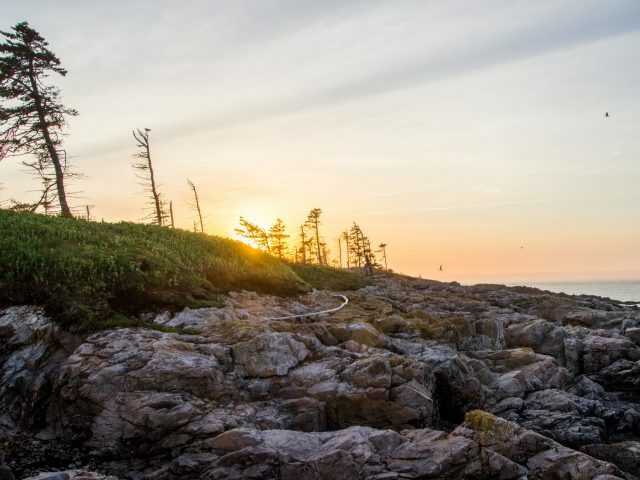 Fish also contributed to a number of other liberal groups and candidates, including Maine second-district representative Jared Golden, though he also made donations to the Republican National Committee and now-Utah Senator Mitt Romney. Campaign finance laws cap donations to individual candidates at $2,700 during the primaries and an additional $2,700 for the general election. Traditional PAC have a $5,000 per person cap on individual donations, while so-called Super PACs—officially known as independent expenditure-only committees—do not face legal limits in fundraising. Traditional PACs can make limited donations to campaigns, while Super PACs can support candidates but cannot coordinate with their campaigns. Franz noted that, while candidates might seek both wealthy and small-dollar donors, Super PACs tend to solicit money from individuals who have a lot of it. President Clayton Rose donated to only one candidate—independent Angus King. Rose made the maximum donation of $2,700 to King’s campaign in both the primary and general stages of the election cycles. 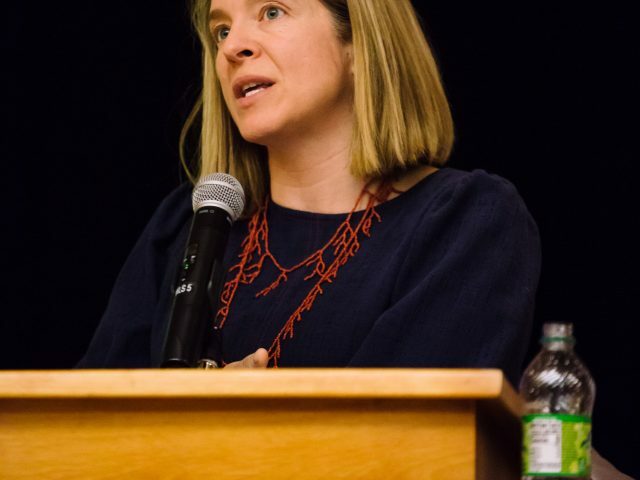 King, a longtime Brunswick resident who taught as a lecturer at Bowdoin in the 2000s, was re-elected to the U.S. Senate by a wide margin last November.